keeping our promises and commitment to doing business the honourable way. Promote quality products and services that meet our customers’ needs. ( Listen to the customer) - be there after the project has been completed to ensure on-going support and ‘after sales’ service. Our very own Kathryn Eden has recently been inducted in Irrigation Australia's select club of Life Members in November 2018. Those who receive Life Membership are recognised by Irrigation Australia as having rendered outstanding service to the association. 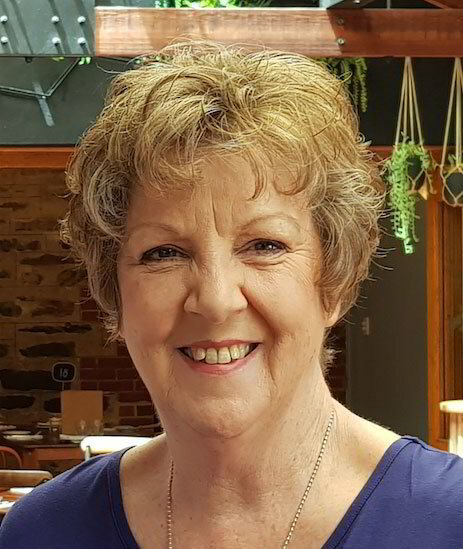 Kathryn's background, which includes terms on the National Board and as Regional Committee Chairperson, demonstrates a huge commitment to the industry, and Irrigation Australia, both Nationally and in South Australia.